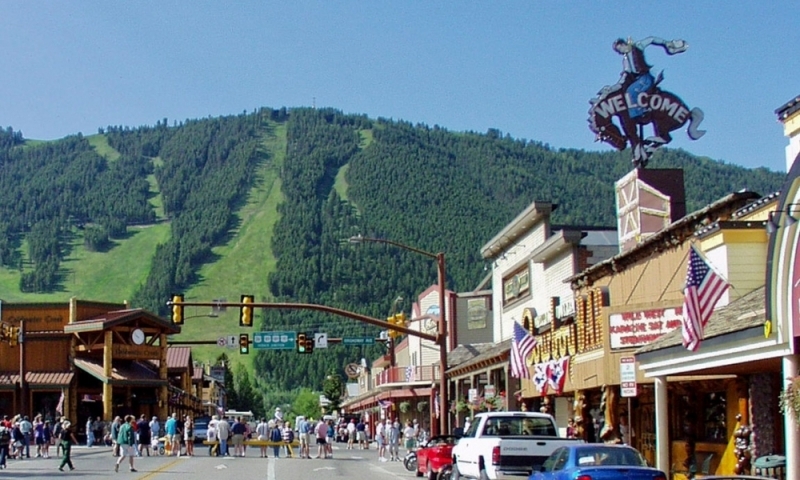 Jackson, Wyoming is the premiere destination valley resort town south of Grand Teton National Park, attracting millions of visitors each year. 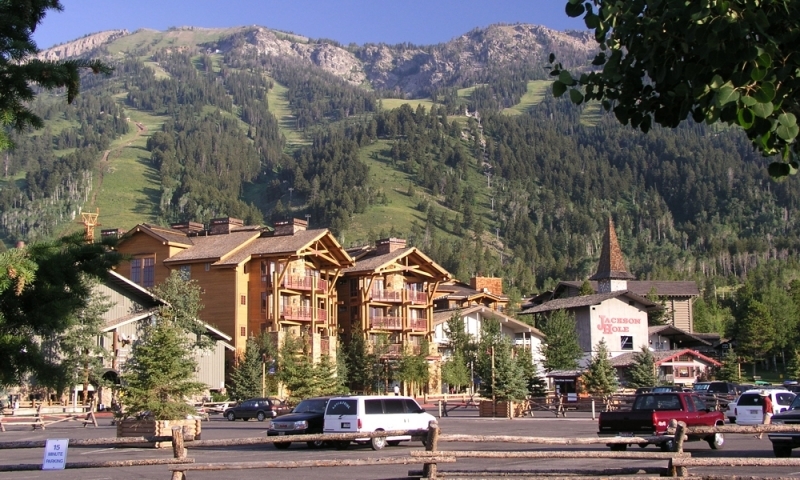 Teton Village is a cozy tourist haven below Jackson Hole Mountain Resort, catering to skiers and snowboarders, hikers, & other sports enthusiasts. 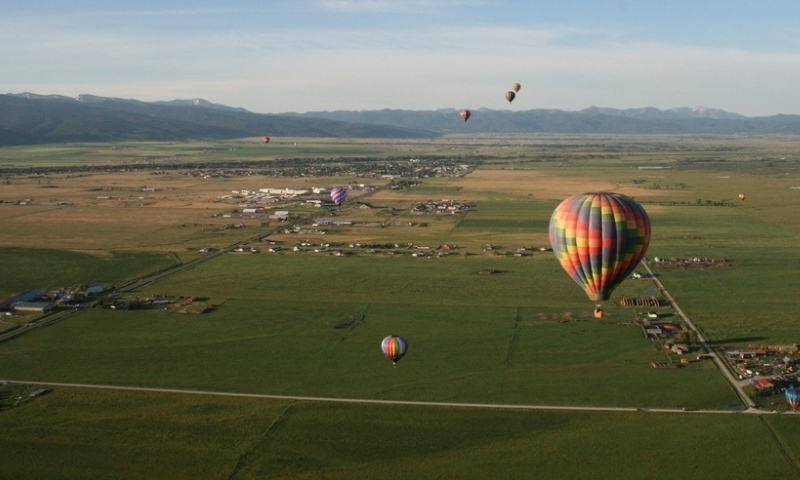 Driggs, Idaho, is a small but popular recreation and resort town in Teton Valley, offering outdoor activities and community events year-round. Dubois, Wyoming, is a popular Wild West tourist town surrounded by the Wind River and Absaroka Mountains, providing great recreation. There are numerous towns near Grand Teton National Park offering a unique sense of community, hospitality, and scenery, all close to Wyoming's Jackson Hole, Star Valley, and Idaho's Teton Valley. Grand Teton National Park has towns in or near Park boundaries and Jackson, Wyoming. Each offers great accommodations, activities, recreation, bars, amenities, restaurants, services, and information and access to campgrounds, historical sites and trails. Driggs continues to make lists of one of the best places to live in America. 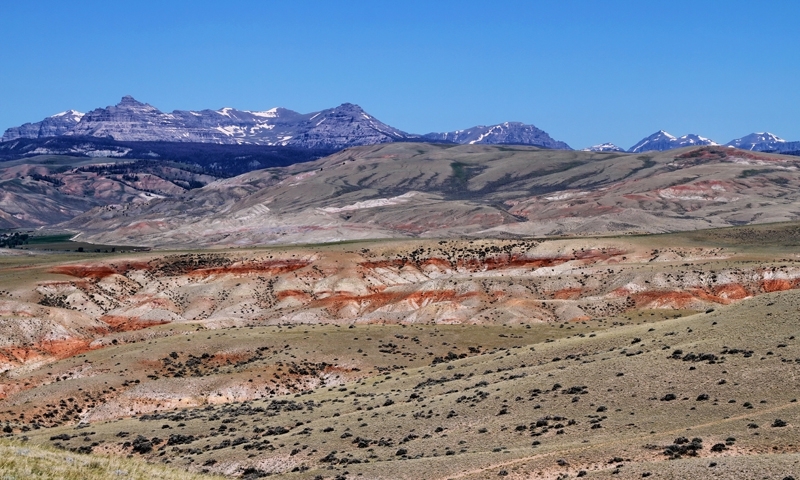 Dubois, “Where Real Cowboys Work and Play,” lies between the Wind River and Absaroka Mountains. 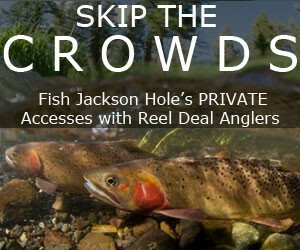 Extremely popular, downtown Jackson is a major outdoor enthusiast destination year-round. Kelly is in Grand Teton National Park and borders the National Elk Refuge. Moose is within Grand Teton National Park along the Snake River. Moran lies in Grand Teton National Park, northeast of Jackson, at U.S. intersection Routes 26, 89, 191, and 287. Moran is a principal fee collection entrance to the Park. Driggs, Victor, and Tetonia share the Teton Mountains with the valley to the east, Jackson Hole, Wyoming. 12 miles northwest of Jackson, this popular town is home to Jackson Hole Mountain Resort and other opulent resorts, spas and luxury hotels. Wilson is 7 miles west of Jackson, near Fish Creek and offers a variety of beverage, dining, and retail facilities popular with visitors and backcountry skiers before or after braving Teton Pass.